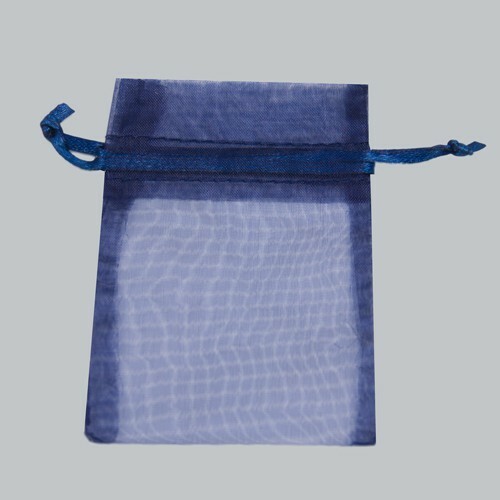 Sheer organza pouches are an elegant way to present your retail products or party favors. 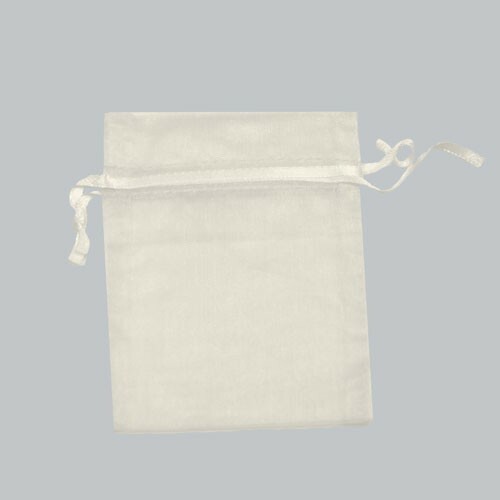 Made from sheer nylon organza, these pouches include a matching satin drawstring ribbon for closure. 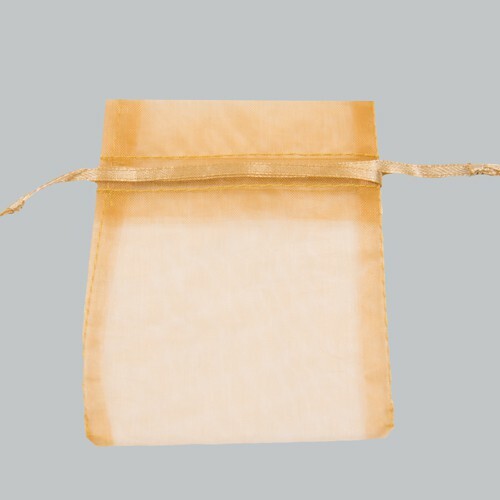 These sheer colored pouches are perfect for jewelry, soaps, candles, perfume, wedding favors, and so much more. 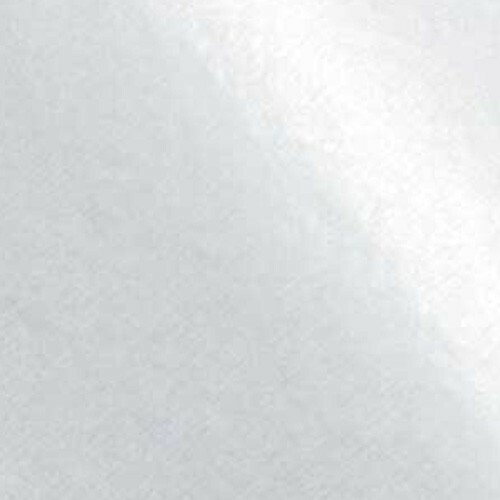 10 pouches per case.